Fans all over the world are anticipating the official arrival of Nokia's first MeeGo device, the N9. 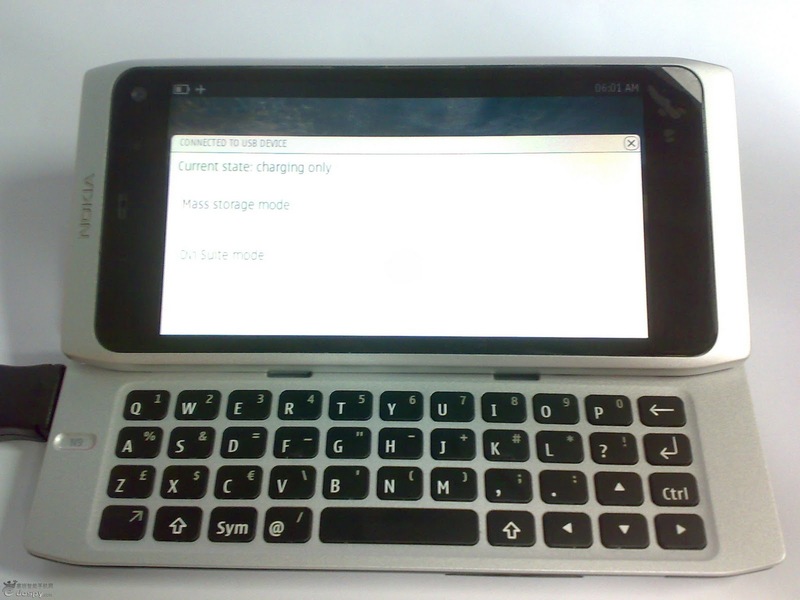 We've already seen live pictures of the device, even showing off its internals; unfortunately for Nokia, details of the N9 are coming out slowly but surely. Today sees the N9 being mentioned in an email posted on a mailing list for MeeGo developers. The post originates from Gabor Juhasz, using his Nokia email address (ext-gabor.2.juhasz[at]nokia.com). The N9 is actually mentioned ('About my N9' - the last category name) in a text file by Manner Róbert, whom Juhasz is replying to in the email. Nokia's new CEO, Stephen Elop, has already mentioned that the first MeeGo device won't be seen until 2011, but this leak at least suggests that MeeGo devs are currently working hard on the N9. Thanks to Chilko of Mobile-Review for spotting this! Nokia launched first meego device in N9.